!!! 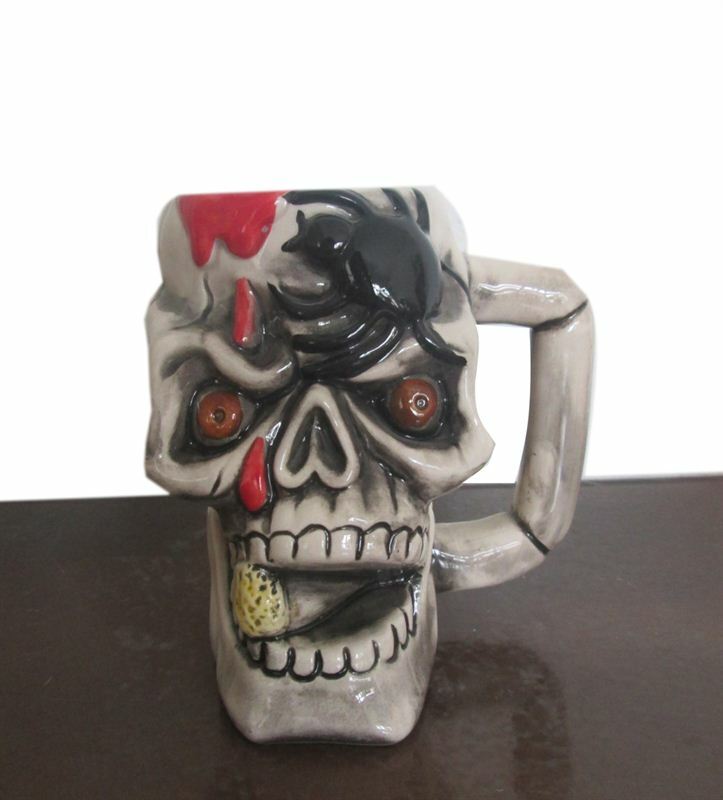 Perfect for enjoying your favourite cuppa at home or work! !! !